Dubbed the Runaway Train Tour, the Detroit rocker will begin the trek on August 24 in Toledo, OH, with dates running to the end of October and more to be announced – including stops in Los Angeles, Chicago, San Francisco, Seattle, Minneapolis and more. Special guests will include Nancy Wilson of Heart, among others, on select dates. The tour announcement comes on the heels of the highly-anticipated show at Detroit’s DTE Energy Music Theatre September 9, which sold-out in 9 minutes during the recent pre-sale. A Bob Seger Bullet Club members pre-sale starts Tuesday, June 6, with general public seats available Friday, June 9 via BobSeger.com and LiveNation.com. Just this week, Seger’s 1994 “Greatest Hits” collection was released on vinyl and certified diamond by the RIAA for achieving 10 million units sold in the US. 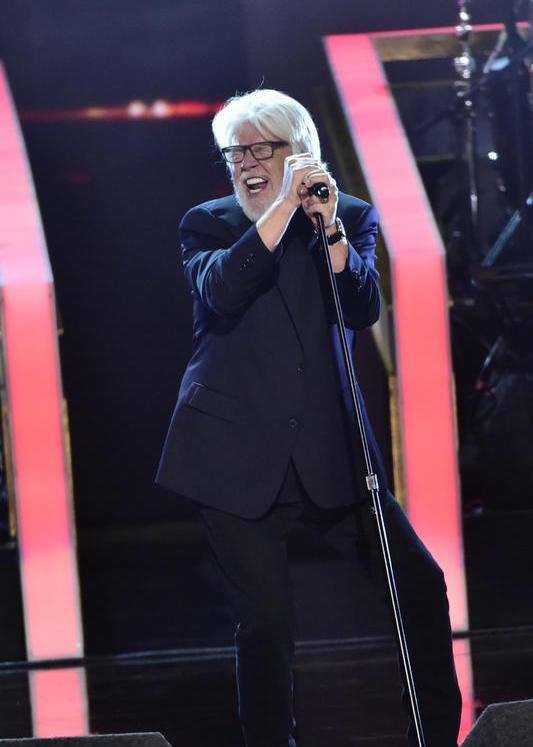 Seger’s most recent studio release was 2014’s “Ride Out”, which delivered his highest-ever debut on the US Billboard 200 at No. 3.